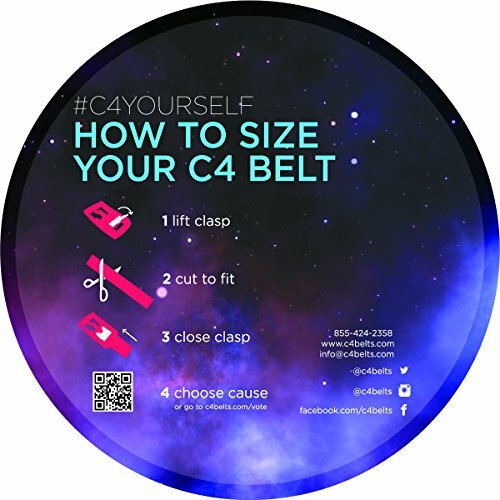 Every C4 belt can be completely customized by picking your favorite belt and then adding your preferred buckle. 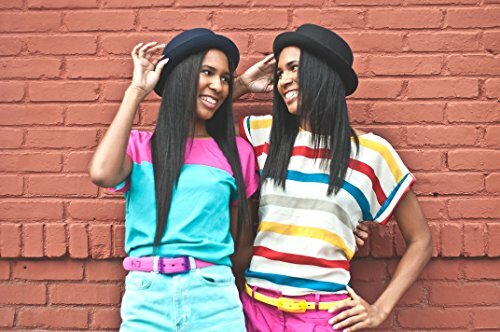 Make your own unique designer style by mixing and matching belts and buckles. 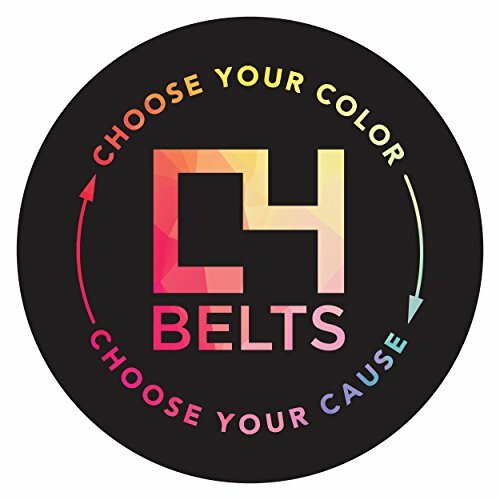 C4 Belts are customizable, metal free, vegan, stylish belts made from an extremely durable TPE, the same material as the tread on a snowmobile. 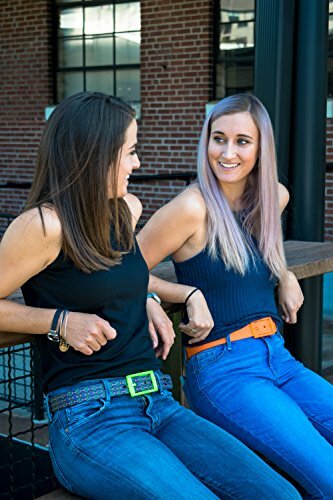 If you’re looking for an alternative to a brown or black leather belt, or if you have a metal allergy…you’ve found the belt for you! You can switch out the buckle very easily. 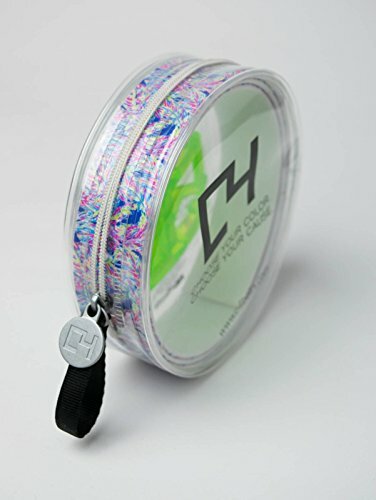 C4 Belts comfortably fit ANY waist size up to 44 inches. 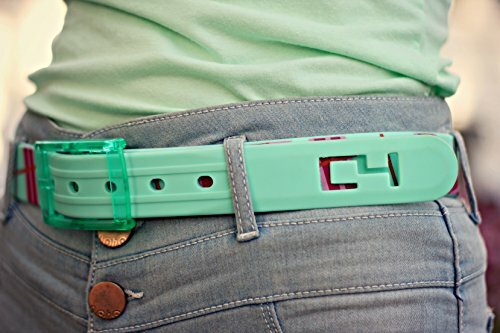 Simply cut the belt to size and then add the buckle. 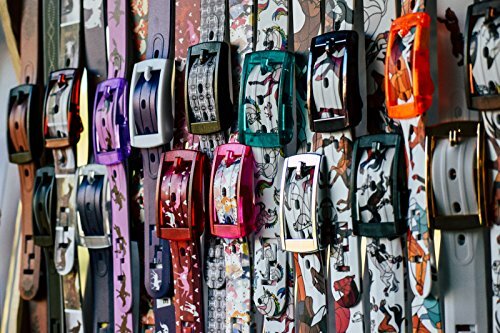 Our belts are designed for both men and women.